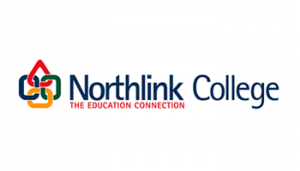 Northlink College has built a reputation as one of the leading Colleges in the field of Hairdressing in South Africa. As a career-orientated educational institution, the College prepares its learners for a future filled with opportunities, prosperity and quality of life. Understanding of requirements of starting and operating a salon. Careers: professional stylist, hairdresser, entrepreneur.